Working in IT, I often have a need to take screenshots and annotate them. Usually this is because I’m working with a user that has overlooked something on their screen and I need to point it out to them, or I’m making a walk-through or tutorial (like those found in some of my how-to posts). I used to accomplish this by taking a screenshot using the Alt + Prt Scr hotkey (a.k.a. the old-fashioned way) and then importing the screenshot into an image editor, like Adobe Photoshop, for annotation. I found this to be a fairly cumbersome and time-consuming process, so I started looking for a solution. It wasn’t long before I found Greenshot. Greenshot is a free, light-weight screenshot software tool for Windows operating systems. It allows you to quickly create screenshots of a selected region, window or fullscreen and even capture complete (scrolling) web pages. Once the screenshot is captured, you can easily annotate, highlight or obfuscate parts of the screenshot, then export the screenshot in various ways: save it to a file, send it to a printer, copy it to the clipboard, attach it to an email, etc. 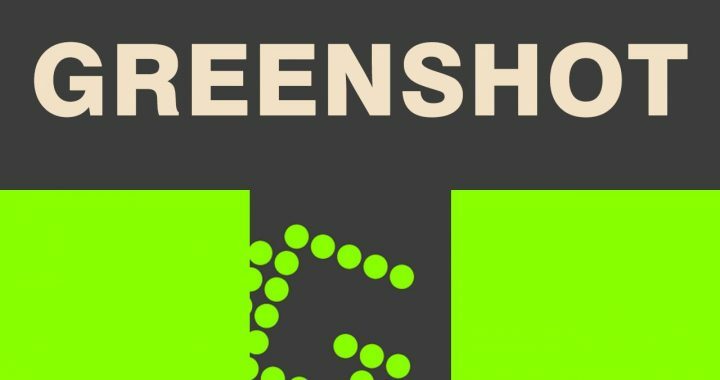 Greenshot can be an efficient tool for project managers, software developers, technical writers, testers and anyone else creating screenshots. I know Greenshot has saved me a ton of time over the years making tutorials, how-to articles and the like. Another cool thing about Greenshot — you can deploy it with Ninite (a service that I may cover in a future Freebie Friday). So with alluring features and a price point that’s hard to argue, why not try it out?